KLPGA: Bae Defends At Gapyeong Benest G.C. 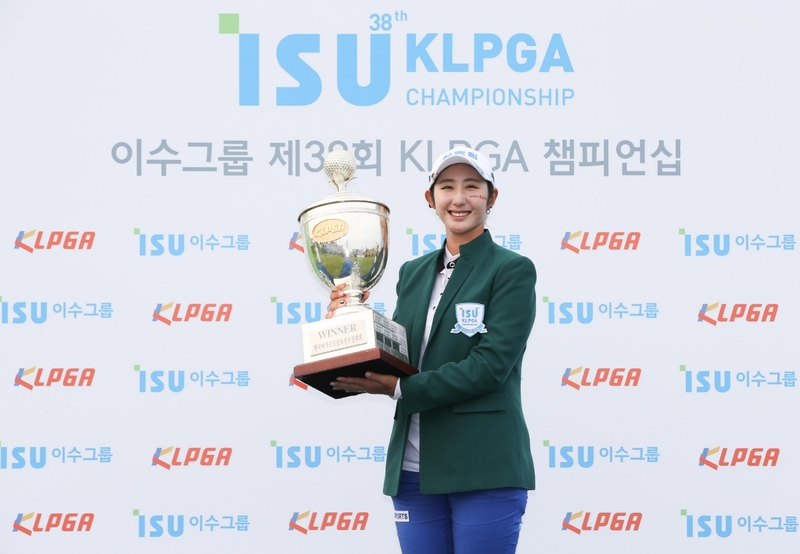 Seon Woo Bae will attempt to defend her KLPGA Championship title at a different location to where she was victorious last year. It’s back to Gapyeong for the second week running, but this time the Jack Nicklaus designed Gapyeong Benest course will be the host. Last week’s winner Ji Hyun Oh will be brimming with confidence, after securing his biggest win of her career and receiving a winners cheque of approximately $350,000 at the Hanwha Classic. This was Oh’s second victory of the season and arguably the most impressive performance of the year so far. Jin Young Ko looked to be firing on all cylinders in the opening two days at Jade Palace, but her putting let her down over the weekend. Ko still managed to secure third place and is one of the main contenders again this week. She is currently number one in driving accuracy and greens in regulation, which proves that if Ko can get her putting going, she will be the one to beat for the rest of the season. 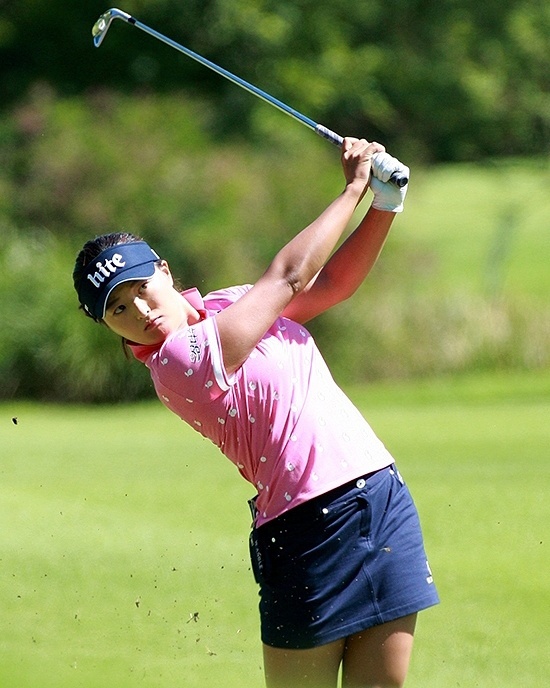 Korean Golf News KLPGA: Bae Defends At Gapyeong Benest G.C.